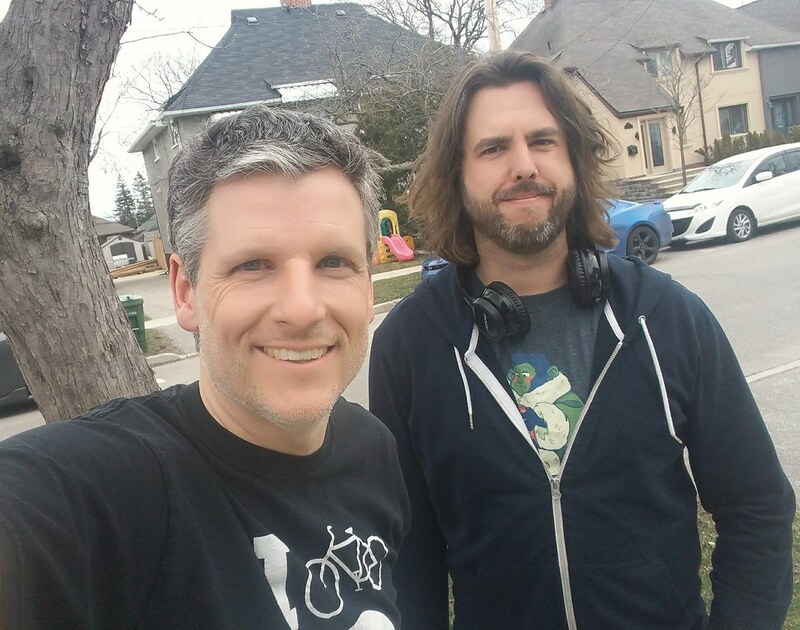 In this 333rd episode, Mike chats with The Athletic's Sean Fitz-Gerald about The Athletic and various Toronto sports topics before they play and discuss his favourite songs of all-time. This episode is exactly 1:54:51. 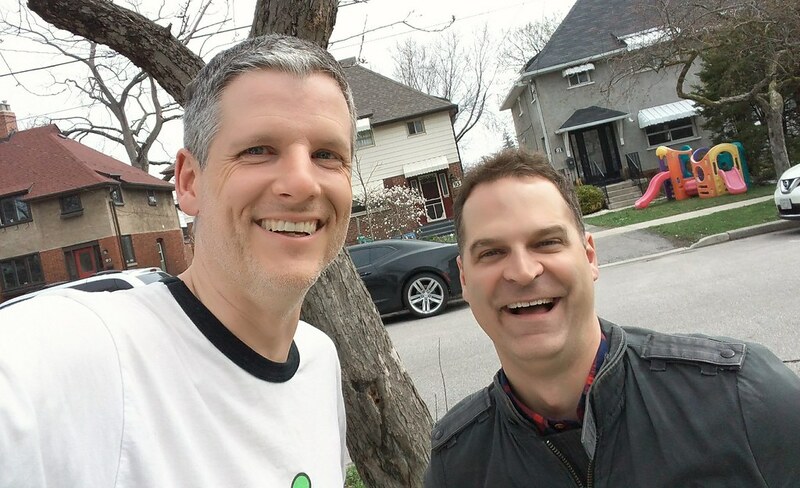 In this 332nd episode, Mike chats with TSN's Jay Onrait about a bunch of stuff before he kicks out the jams. This episode is exactly 2:01:26. 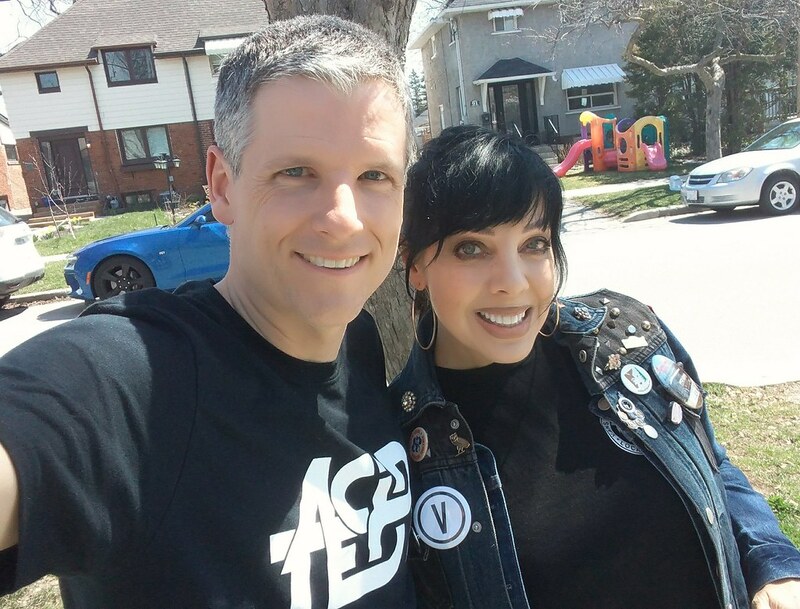 In this 331st episode, Mike chats with rock goddess Bif Naked about EVERYTHING. This episode is exactly 1:16:00. 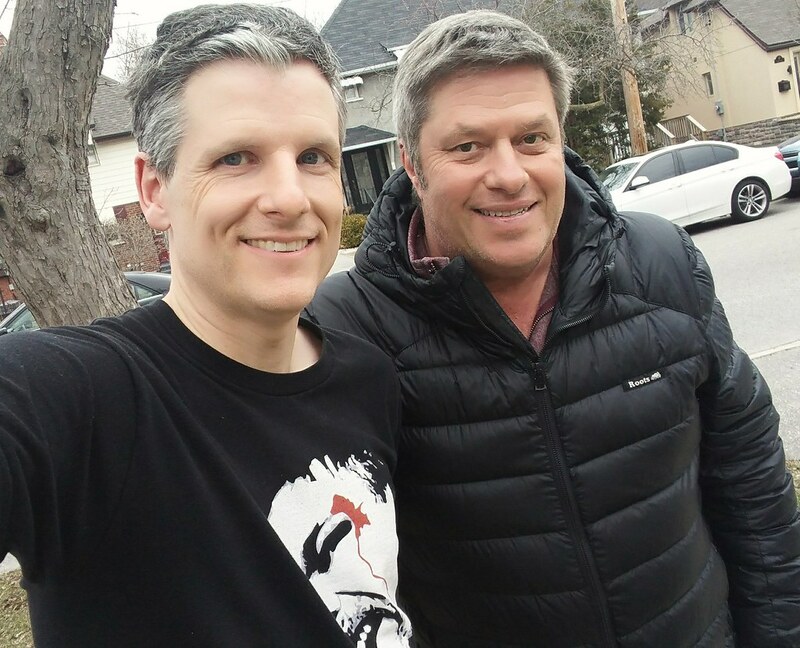 In this 330th episode, Mike chats with Ralph Benmergui about his years at CKLN, CBC Radio, hosting Midday and Friday Night with Ralph Benmergui! on CBC Television, doing mornings at JAZZ FM, Mike MacDonald, Stuart McLean, fatherhood, Hamilton and his spirituality. This episode is exactly 1:17:06. 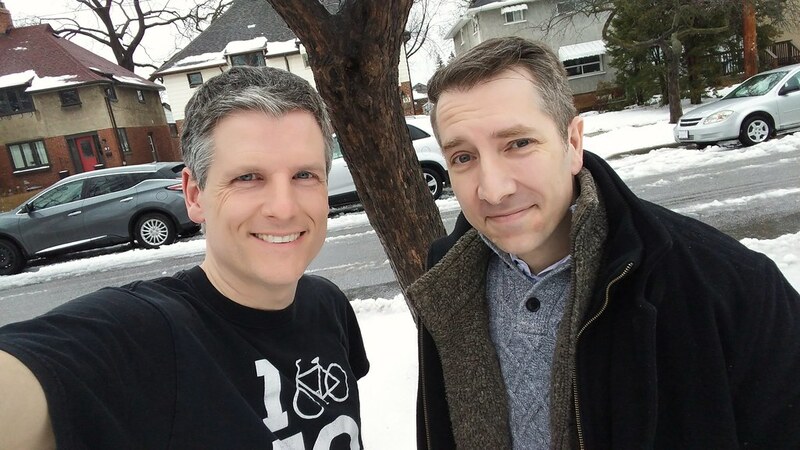 In this 329th episode, Mike chats with Matt Elliott about yesterday's Yonge Street tragedy, his coverage of the Rob Ford years, his work with Metro and what's next for him. This episode is exactly 1:41:18. 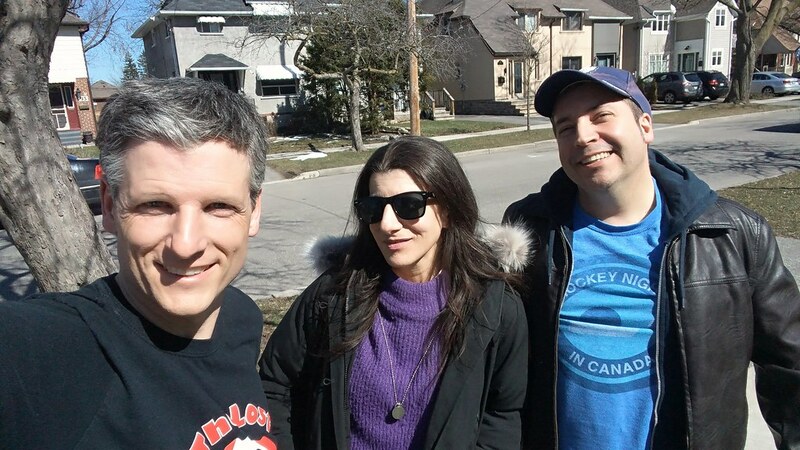 In this 328th episode, Mike chats with Acid Test vocalist Lucy Di Santo and guitarist Steve Fall about their sonic rise in 1992, lengthy hiatus and triumphant return to take care of unfinished business. This episode is exactly 1:22:28. 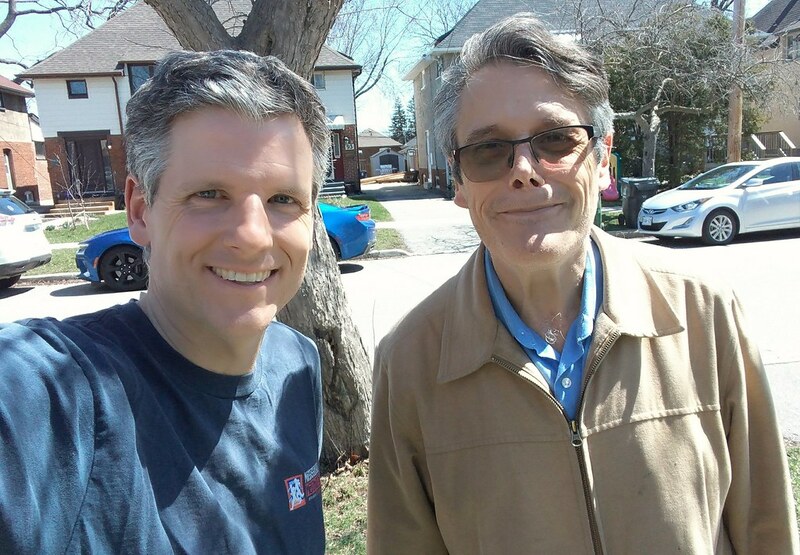 In this 327th episode, Mike chats with Bill Brioux about his years at TV Guide and The Toronto Sun and TV... lots and lots of TV, from Hill Street Blues to Breaking Bad. This episode is exactly 2:10:32. 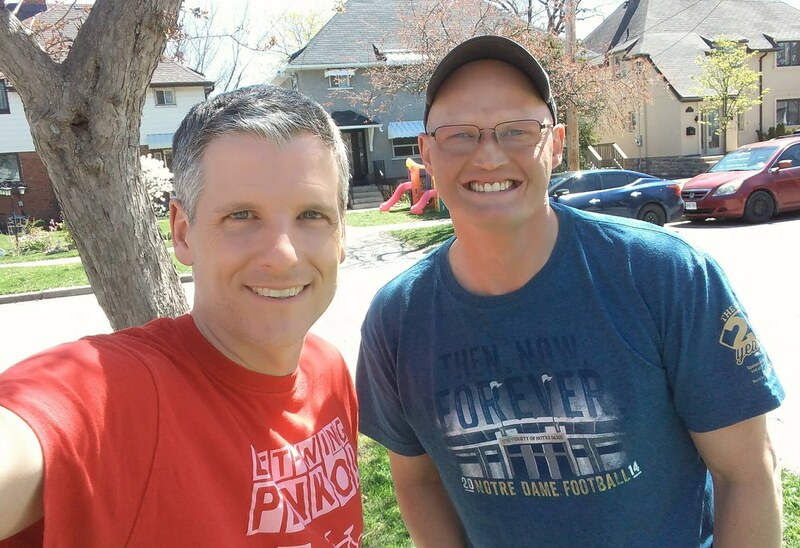 In this 326th episode, Mike chats with Michael Hainsworth about why he just quit his mainstream media gig at BNN after 30 years in the business. This episode is exactly 1:45:09. 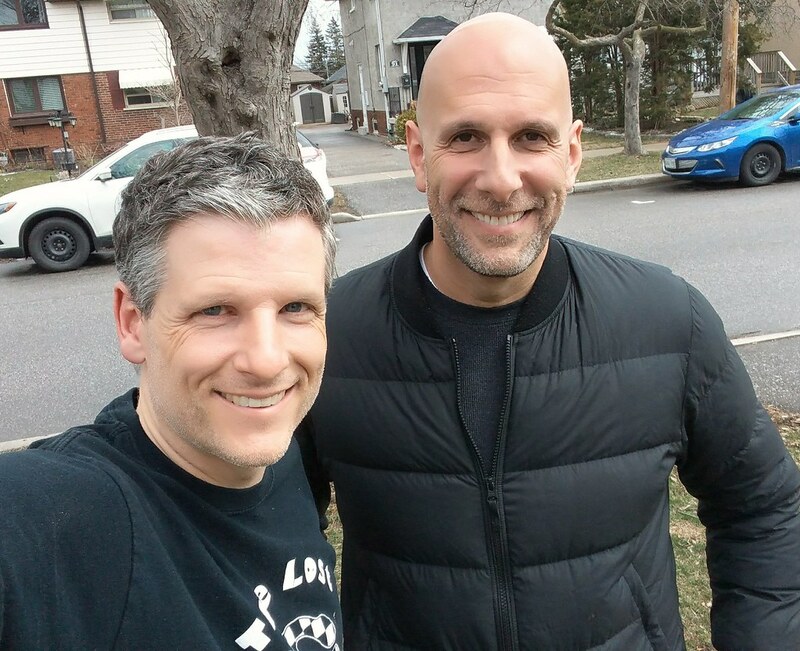 In this 325th episode, Mike chats with Dan Shulman about his years on The Fan, calling Blue Jays games for TSN, the move to ESPN, why he left ESPN Sunday Night Baseball, his return to Blue Jays baseball, his new podcast and more. This episode is exactly 1:05:42. 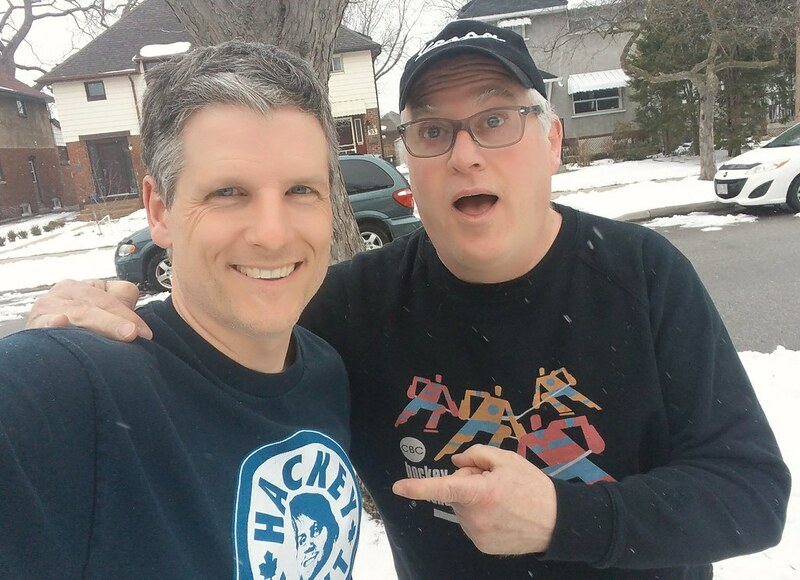 In this 324th episode, Mike chats with Gord Stellick about his years working for Harold Ballard, being the youngest GM in NHL history, his transition to broadcasting, The Fan 1430 and 590 and what he's up to now. This episode is exactly 2:21:02.